When dealing with your overall well being, there are a few common oral diseases that can be damaging to not only your mouth, but your entire body. One of the most common periodontal diseases is gingivitis, which can come in a couple of different forms. Learn more about the identification and treatment of gingivitis to rid your mouth of this disease. Gingivitis is when the gums directly surrounding the teeth become inflamed. This is just one of many periodontal diseases that have a direct impact on the periodontium, better known as the tissue surrounding the teeth, soft tissues, and bones in this area. When left to fester, gingivitis will cause the gums to recede, damaging the teeth. Most commonly gingivitis is caused by poor oral hygiene, but there can be some genetic factors linked as well. Because of this it is important for everyone to practice good dental habits. This includes brushing a minimum of twice a day, flossing every day, and visiting the dentist every six months for checkups. These practices together will help reduce your chances for gingivitis. If you notice any of these symptoms arising, seek the help of your dentist before they have the chance to get worse. Catching gingivitis early is the best way to eliminate the most frustrating problems associated. The symptoms of gingivitis can often be countered through early detection and treatment. With the help of your dentist, these steps will effectively rid your mouth of this periodontal diseases, and the damaging symptoms it will bring. First, see the dentist to identify that this is the real problem at hand. If so, your dentist will be able to remove the plaque that has built up. After this checkup continue to brush and floss normally, ensuring the plaque does not have the chance to build up again. 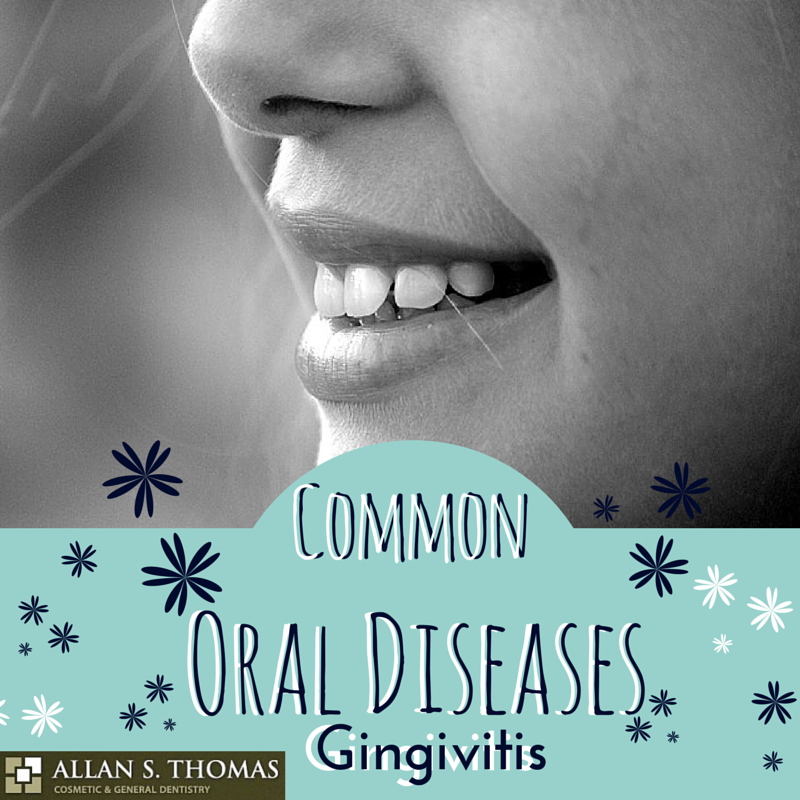 Gingivitis is one of many different types of oral diseases. Take better care of your mouth through good oral habits. By brushing and flossing on a regular basis, you can significantly lower your chances for this disease, keeping your mouth healthy.